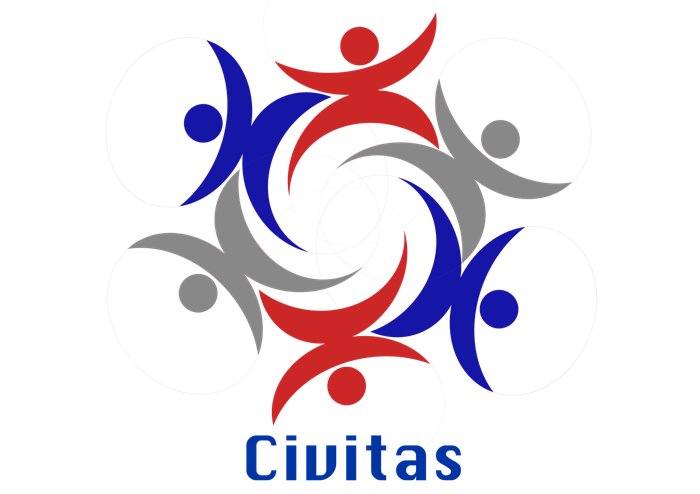 Civitas, the social outreach committee, organises events to raise funds and spread awareness about marginalised communities all over the world. Since September 2018, we are collaborating with 'Just a Drop', which is an internationally recognised Charity based in the UK. Just a Drop operates to provide sustainable safe water solutions, sanitation facilities and education on safe hygiene practices. Currently, they are facilitating projects in Cambodia, India, Kenya, Nicaragua, Uganda, and Zambia. Participating in a committee like Civitas can open many pathways for you: Whilst bringing your creative ideas of fundraising to life, it offers a lot of interaction with fellow students as well as other non-profit organisations outside of the university. Additionally, members gain insight into the organisational structures of professional charities and NGO's. Our main goal is to offer a platform for action to those students who want to help tackle global challenges and help the communities impacted by them. If you want to become involved, join us! October 2017: In support of the people affected by Hurricane Irma, Civitas donted 240 Euros to the Dutch Red Cross. December 2017: To provide children of low-income families with Christmas gifts, Civitas donated 180 Euros to the Children of the Foodbank. June 2018: In contribution to sustainable sanitation projects worldwide, Civitas donated 318.23 Euros to our partner organisation Just a Drop.